Alex first got into golf at the age of 11 in his home town of Lichfield in the UK. As his passion for the game grew he went on to represent his county at all levels, and after graduating from Gloucester University in 2001, decided to join the professional team at the Belfry. 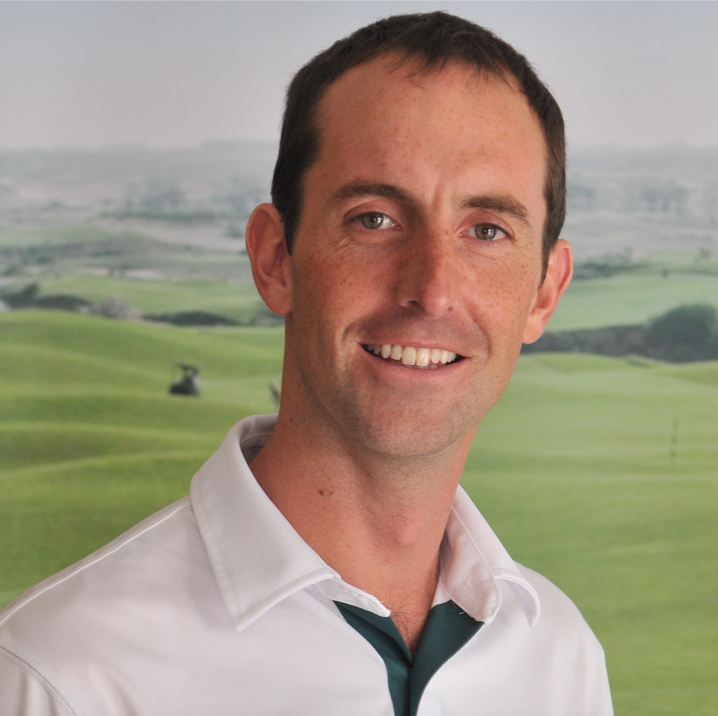 In 2005 Alex successfully completed his PGA studies achieving distinction grades in golf coaching and swing theory. Whilst working at the Belfry Alex gained a depth of knowledge and understanding from a variety of sources including the European Tours leading coaches. Alex firmly believes in offering a holistic approach to his coaching. He has achieved ‘Advanced’ PGA status, is TPI level 2 certified, and has worked successfully with complete novices through to tour professionals building specific programs to meet individuals needs. During his time in the Middle East he coached the Oman national team and was instrumental in establishing the countries first junior learning program at Muscat Hills Golf & Country Club. More recently in Russia, Alex developed another successful Academy and secured the first PGA education program at Zavidovo PGA National. One of Alex’s key objectives here in Baku is introduce golf as a fun, accessible, and rewarding game through delivering high quality instruction to members, guests, and the local community. “With golf now back to Olympics we need to do as much as we can to promote this kind of sport in Azerbaijan. As a PGA Golf Professional it is my passion to promote golf and let people see that it is an active and really interesting sport. I will make sure that you enjoy the teaching process and that excitement continues on to the golf course”. 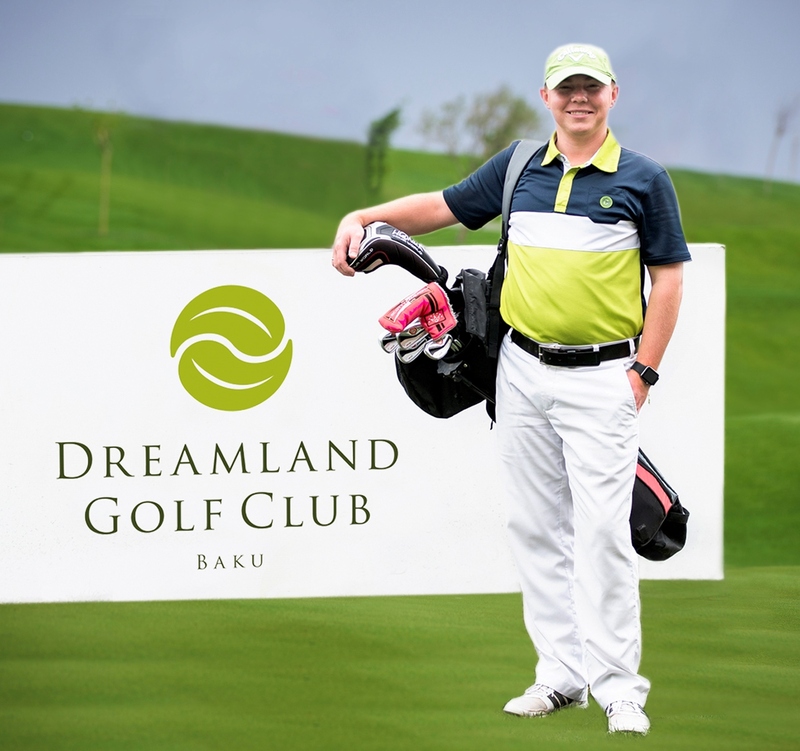 Anton joins Dreamland Golf Club from Moscow, Russia where he worked with several of the leading golf clubs such Moscow Country Club (The first 18-hole golf course in Russia which has also hosted Challenge & European Tour events). At Pestovo Golf & Yacht Club, working with PGA Professional Stephen Dundas, Anton completed his British PGA Qualification and in doing so joined a group of only 7 fully qualified professionals in Russia. In recent years he has enjoyed success opening the first public access course – Forest Hills Golf Club which is renounced for its fantastic hospitality and customer service. 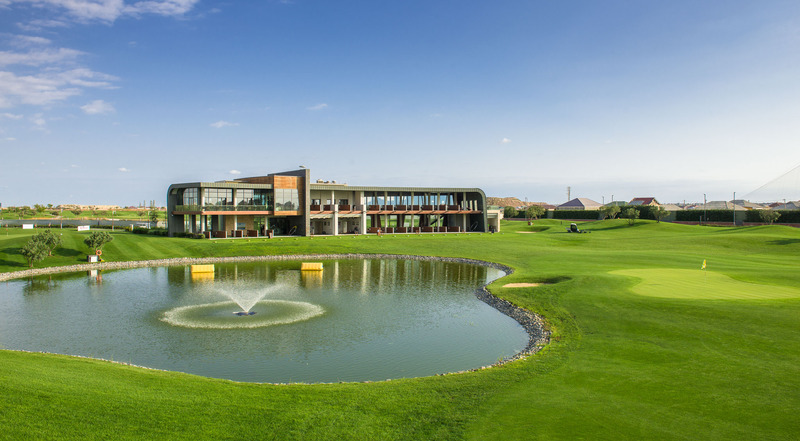 Why did you want to come to Dreamland Golf Club, Baku? I first met Phil Jones when he opened Zavidovo PGA National Russia in 2013. We were all actively involved in promoting golf around Moscow and growing the number of players. I followed the construction of Dreamland and Phil’s move to Azerbaijan which resulted in me bringing a group of golfers from Moscow to Baku. Clearly impressed by the entire Development, Golf Course and Academy, I knew that I could help grow the game in Azerbaijan and wanted to become part of the team. How did you promote golf in Russia? I started playing golf when I was ten years old, at that time no one knew anything about the sport and what a great game it is. After many years of playing in golf tournaments, hosting events and completing my PGA education in Birmingham UK, I had a good understanding of how we could make the game more accessible and popular. We started by making a lot of events, in schools, local evening classes, attending exhibitions, tournaments anything to answer the question What is Golf?. Through my own YouTube channel SamsonovGolf, I started to expand on the next question which is always Why Golf? through a series of clips and short video’s I could show the game, the great courses we have, and explain the benefits of playing golf in my native Russian Language. What sets Dreamland Golf Club Academy apart from others you’ve visited? Luxury! It’s truly a world class environment to learn or improve your game. Players have chance to not only practice on spacious greens and chipping area’s but also to use the latest technology. Within the IMG performance studio’s we have Flight Scope and V1 Pro software which allows pupils to see their swing and compare it to best golfers in the world. Our second studio has the SAM putting Lab, which I recommend to all players to take a lesson on. The benefit for players in Baku is that with a covered range you can practice all year round – so your 2017 goals and targets can be achieved! What type of lessons will you be involved with at the Dreamland Golf Academy? The majority of my teaching diary will be introducing group lessons in Russian language not only to local players but the increasing amount of visitors coming from neighboring countries like Russia and Kazakhstan. How many lessons do you need to take before playing The Dye Championship Course? We aim to pass most of the swing theory within five – six lessons. If the pupil practices between lessons this time it will be enough to come on the course with me and take their first steps! What’s your philosophy of the golf swing? Most mistakes come from poor grip and posture – the fundamentals. Working on a more aligned stance, and correct grip is always the top priority. Overtime a players golf swing becomes more individual so that when we use the IMG studio’s and the technology more. Given your role in Golf Operations how much time do you actually get to play? I try to play as much as I can, with bringing more tournaments, staff training and planning events sometimes there are not enough time to get on the golf course as much as we like. It is a great way to meet the members so I hope to be on a golf buggy soon!